We made it to the final part of my 4-part blogging series! In this series, we’ve discussed how to set a strong foundation for your blog. 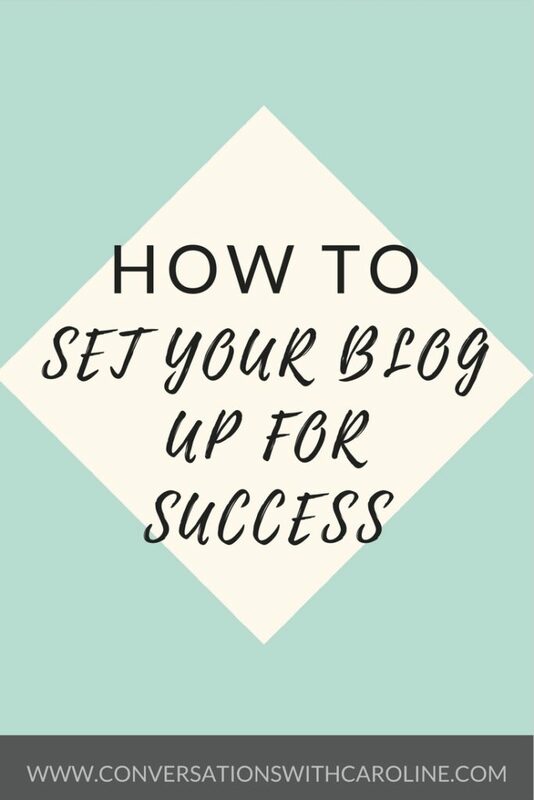 Today I’m bringing it all together to set your blog up for success. 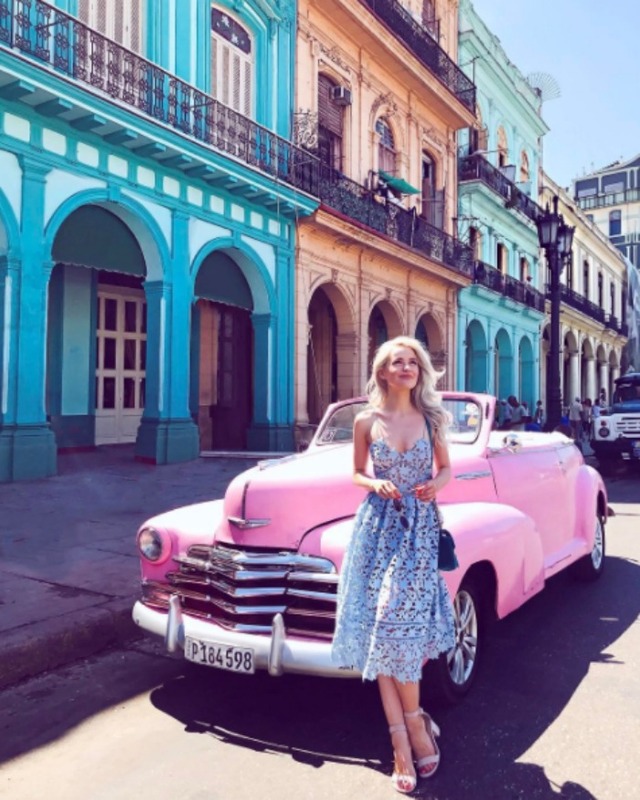 There’s also some tips from two of the UK’s top bloggers, In The Frow and Em Talks, as they share what they would tell themselves if they could go back to the early stages of their blogging life. 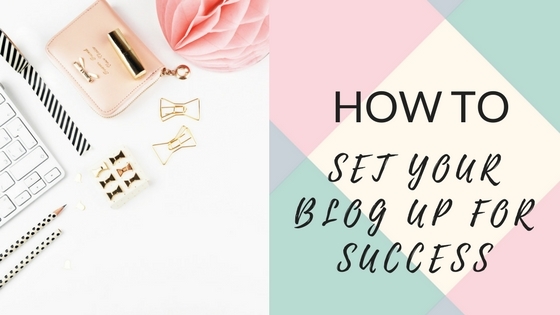 In this post, I’m taking you through what you need to have in place to create a successful blog. There’s a misconception there is no more space in the blogging world, it’s over-saturated and only the “big” bloggers can achieve anything. For me, I believe there is room for everyone to blog but it takes time and there really is no such thing as an overnight success. Success if different to everyone. It’s important to define what a successful blog would mean to you. This can change over time as you achieve your goals and stretch yourself. Some measurable aspects of success might be your monthly readership, working with certain brands or earning a specific amount of money every month. It could also be about inspiring your readers or making new online relationships. When you are looking at your own success, it’s important to not compare yourself to others. It’s ok to use other bloggers as your inspiration. More importantly, you need to create your own goals to work towards building your own success. In order to achieve the success you want in the future, it’s important you put in the work now. Overnight success may seem to happen from the outside but you will never see the hours bloggers spend on their blogs behind the scenes. In part 2 of this series, I shared how consistency is the key to success – I believe this is the case in all parts of life. This is something Em Sheldon from Em Talks, a beauty, lifestyle and travel blog agrees with. “Consistency is key! I wish I didn’t give up with my YouTube and then have to try again 3 years later. Same with blogging, I was quite on and off with it at the start and my quality really wasn’t great. We get scared as no-one is reading to begin with but eventually, the audience will come!” – Em Sheldon, Em Talks. Hustle is a word banded about so much on the internet when it comes to blogging. If you’re not blogging 24/7 are you really committed?! I really don’t believe this and I don’t advocate this mindset, as I recently shared on Instagram. Of course, you need to work hard. Nothing comes easy but you do need to create a life and blog balance. Organisation, consistency and knowing your why are all great ways to keep you focused when you need to. Victoria McGrath of In The Frow agrees. According to Influential Blogs, she is the 6th biggest beauty blogger in the UK. Although, In The Frow also covers lifestyle, fashion and travel. It’s important to remember consistency, balance, organisation and of course, a want when it comes to achieving your goals to create a successful blog. It’s been lots of fun sharing this blogging series. I want to wish you all the success when it comes to your blog. If you’d like to receive more blogging tips plus some blog prompts to kickstart your blog then join my free 9-day blogging challenge here.